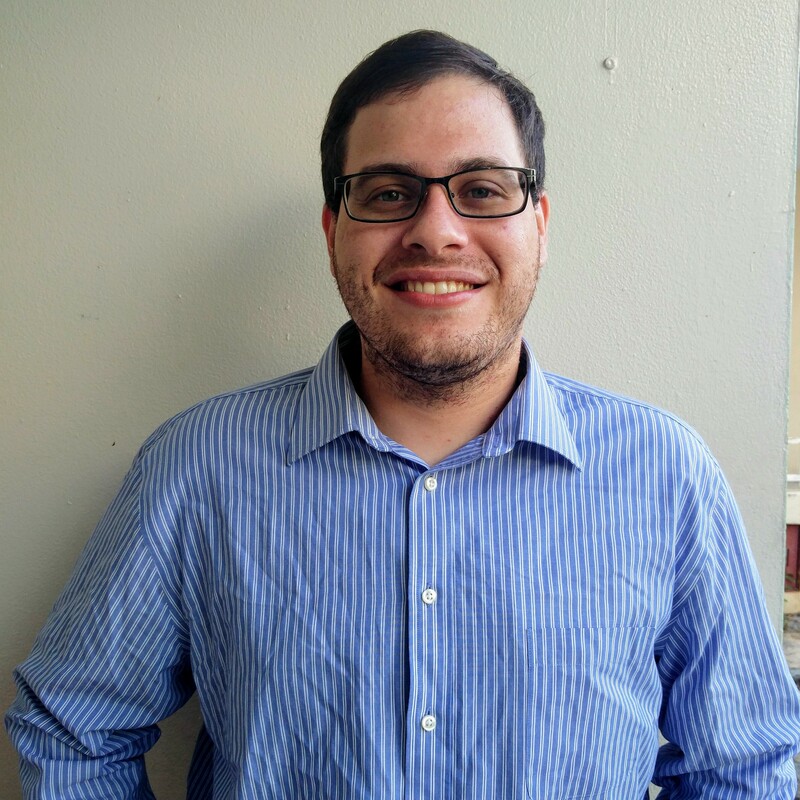 Wilfredo Mendez graduated UPRM last May from Chemical Engineering and Industrial Biotechnology. Just this last August, he began studying at the University of Pennsylvania, where he has been taking several courses in Chemical Engineering before diving into his particular project. 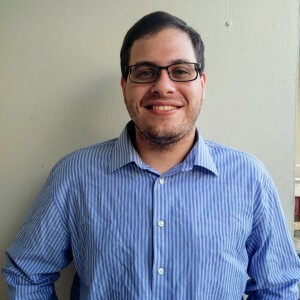 Mendez’s work will primarily focus on understanding the thermodynamic and transport phenomena that are carried out in the synthesis of membranes by means of the interfacial complexion between polyelectrolytes and nanoparticles. These membranes are important because they are created in completely aqueous media, which allows the encapsulation of organisms. Congratulations Wilfredo! Good luck on your new endeavors and thank you for always placing the UPRM name up high and for your contributions to our research group.